We flew with TCS (through National Geographic this time) on a trip "Around the World" (Oct 19th to Nov 17th). We started in Washington, DC and stopped at Cusco & Machu Picchu, Peru; Easter Island; Samoa; Australia's Great Barrier Reef; Angkor Wat, Cambodia; Kathmandu, Nepal; Lhasa, Tibet; The Taj Mahal, India; Ngorongoro Crater, Tanzania; Petra and Wadi Rum in Jordan; Marrakesh in Morocco; and then back to Washington, DC. We flew approximately 40,000 miles and spent 80 hours on a plane. 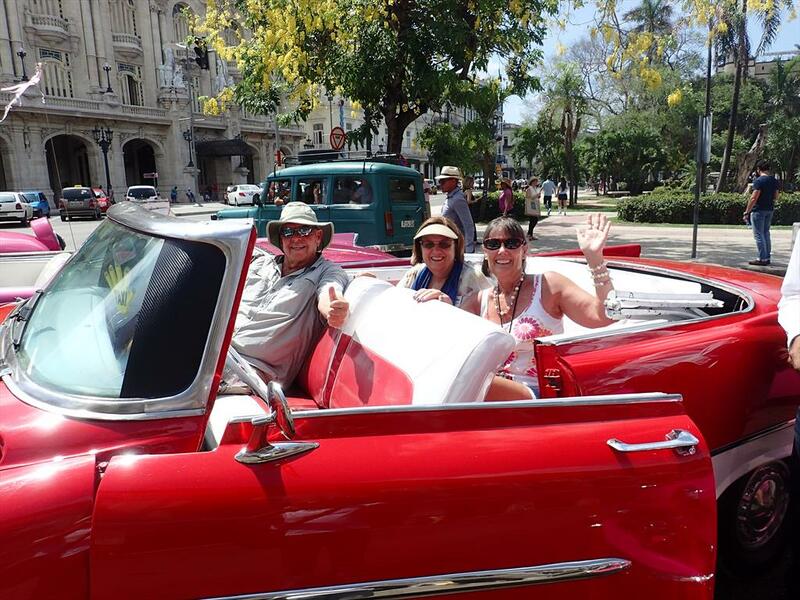 This was the 12th Family Trip, a 9-day trip with Mary Jean (June 12th to June 20th) with National Geographic to Cuba. This was Part 5 of a complicated trip. We drove to Miami from Key Largo to meet with Mary Jean. We flew from Miami to Havana with the NatGeo group on June 12th. We spent three nights in Havana and then went to Cienfuegos for three nights. One day we made a day trip from Cienfuegos to Trinidad. Then we returned to Havana for two more nights before returning to Miami. Pictures and journals for Part 1 of the trip are in Adventures in the USA/2016-05 Florida. Pictures and journals for Part 2 and Part 3 of the trip are in Family Albums/2016-05 Dana & Marcia and Family Albums/2016-06 Don, Michael & Tillman). Pictures and journals for Part 4 are in Adventures in the USA/2016-06 Key Largo. 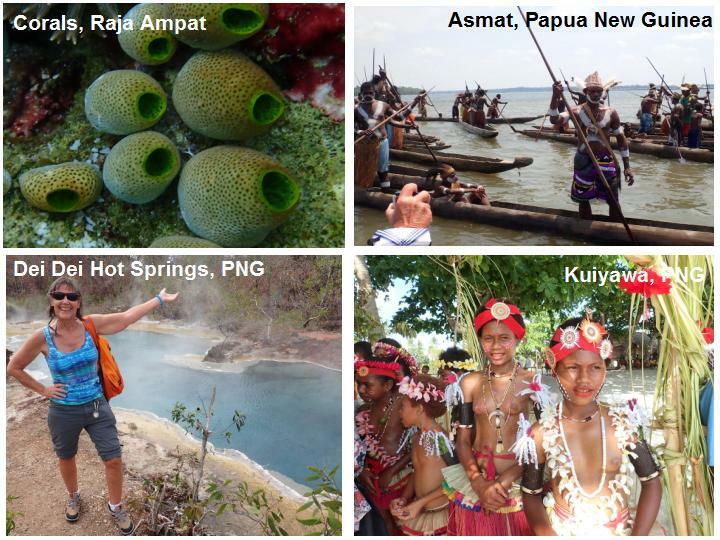 When we arrived in Sorong (see 2015-09 Singapore to Raja Ampat Expedition), we stayed on the NG Orion for the 16-day Exploring New Guinea: Raja Ampat, the Trobriand Islands & the Asmat Expedition (Sept 25th to Oct 11th). 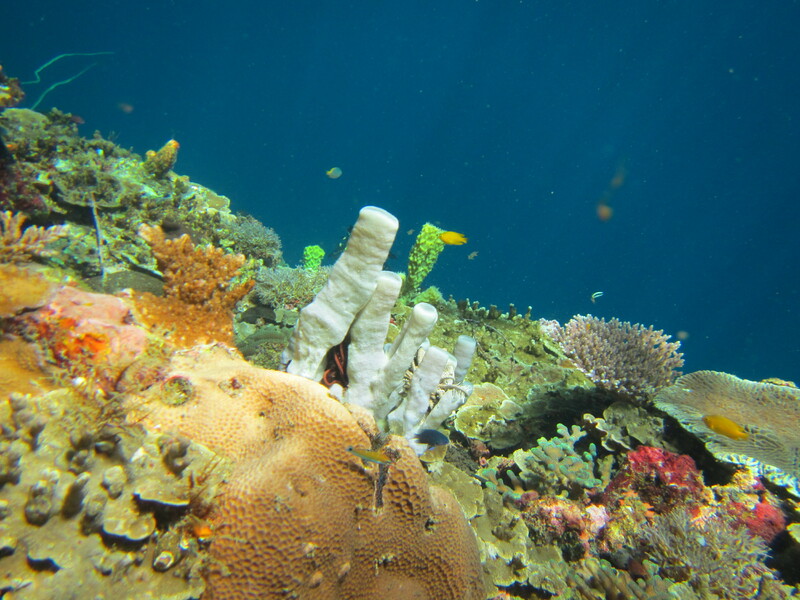 We started this expedition with several great snorkels in Raja Ampat and then we returned to Banda Neira. We went to the Asmat Regency--land of head-hunters and cannibals--for two days (and came out alive!) followed by three really rough sea days filled with presentations. We went to Samarai Island for a village visit and snorkeling. We stopped at D'Entrecasteaux Island to hike to the Dei Dei Hot Springs, an active volcano. We had another village visit at Kuiyawa Island. 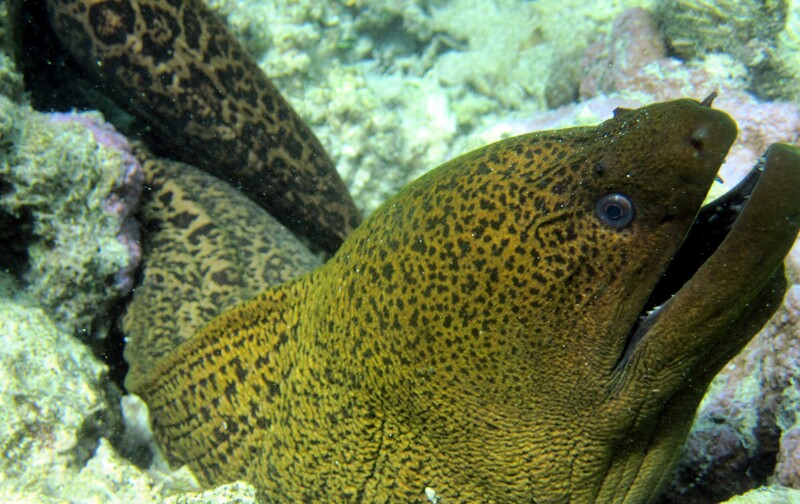 We snorkeled again at Pegion Island near Rabaul. At last, we flew with the NG charter flight from Rabaul to Brisbane, stayed one night in Brisbane and flew home to LAX. After our NatGeo Land Tour (see 2015-08 Thailand, Laos & Cambodia Land), we embarked on the NG Orion for the 17-day Singapore to Raja Ampat: Exotic Indonesia Expedition (Sept 9th to Sept 25th). We went on this expedition to snorkel at Raja Ampat again, but there was so much more to this expedition. We started with snorkeling in the Anambas Archipelago and then snorkeling in the Badas Islands. We spent the next two amazing days with the Orangutans in Borneo. After that we stopped at Komodo National Park to see the Komodo Dragons. Our next stop was to the Flores Island to visit the traditional ikat weavers. Then it was on to Banda Neira, one of the famous Spice Islands. Finally, our last three days were spent in Raja Ampat. After Raja Ampat, all but three of the other guests disembarked in Sorong, but we stayed onboard (see 2015-10 Raja Ampat to Rabaul Expedition). 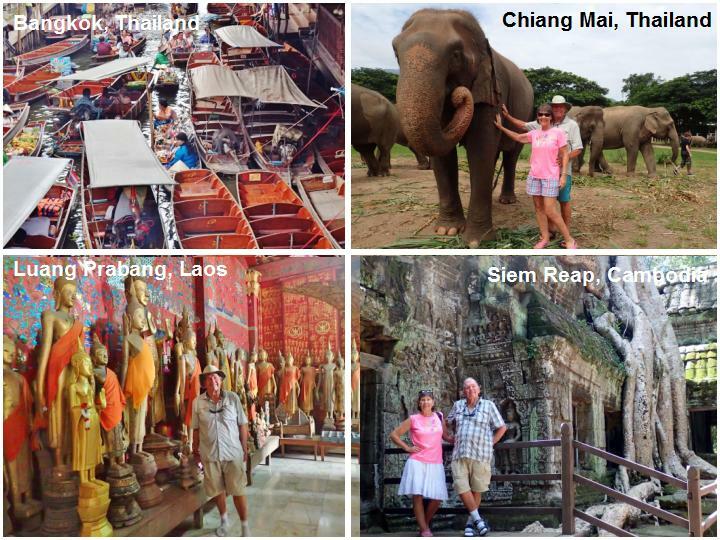 We finally managed to arrange a 16-day trip to see Thailand, Laos & Cambodia (Aug 23rd to Sept 9th). We flew to Bangkok, Thailand for a few days and finally saw the floating markets we've seen in so many movies. Then we flew to Chiang Mai, Thailand to see more Buddhist temples and spend a day with rescued Asian elephants. We flew to Luang Prabang, Laos for a cruise on the Mekong River and more Buddhist temples. After that, we flew to Siem Reap, Cambodia for even more Buddhist temples, like Angkor Wat and Ta Prohm (Temple of Doom) and a river cruise to the Vietnamese floating communities. Then we flew to Singapore for a day of rest before we embarked on the NG Orion (see 2015-09 Singapore to Raja Ampat Expedition). We finally went to Africa (May 7th to June 3rd, 2015). We started in Lisbon, Portugal to join the TCS World Travel group. Then we went to Addis Ababa and Lalibela in Ethiopia; Mahe, Praslin and La Digue in the Seychelles; Serengeti Plains in Tanzania. We boarded the Rovos Rail in Johannesburg, South Africa and rode it for two days into Cape Town, South Africa. We spent two days in Cape Town. 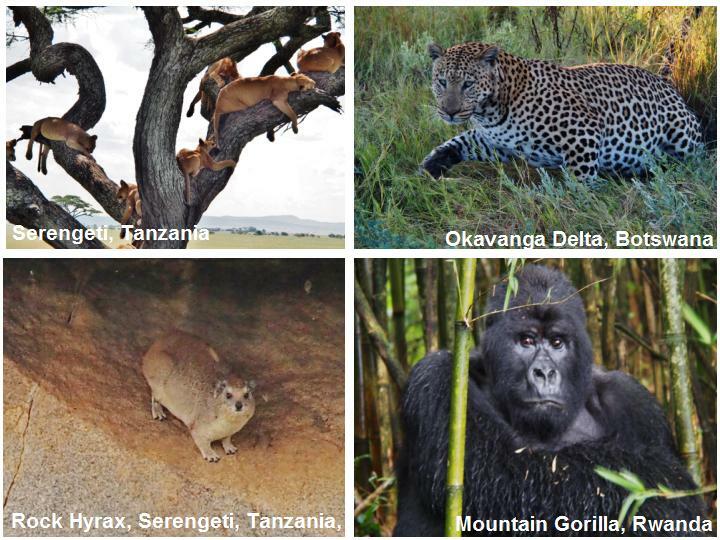 Then we flew to Walvis Bay and Swakopsmund in Namibia, the Okavango Delta in Botswana, Victoria Falls in Zambia, and the Volcanoes National Park (mountain gorillas) and Kigali in Rwanda. Then we flew back to Lisbon and home. What a whirlwind of a trip. We had so many new experiences. This was truly "the trip of a lifetime". 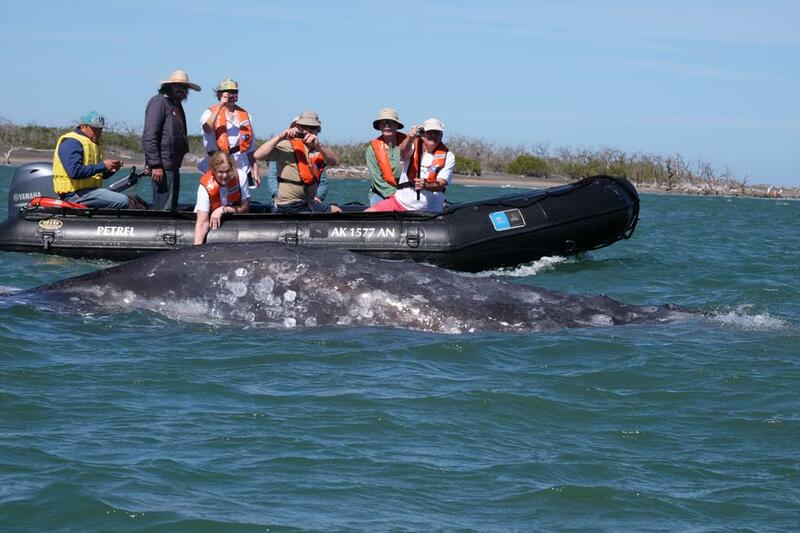 This was the 10th Family Trip, an 8-day trip with Dana and Marcia (Feb 21st to Feb 28th) with National Geographic on the Baja California and the Sea of Cortez: Among the Great Whales Expedition. We flew from LAX to La Paz on a National Geographic semi-charter flight and then were bused across the Baja California peninsula to Puerto San Carlos to embark on the National Geographic Sea Bird in Magdalena Bay. 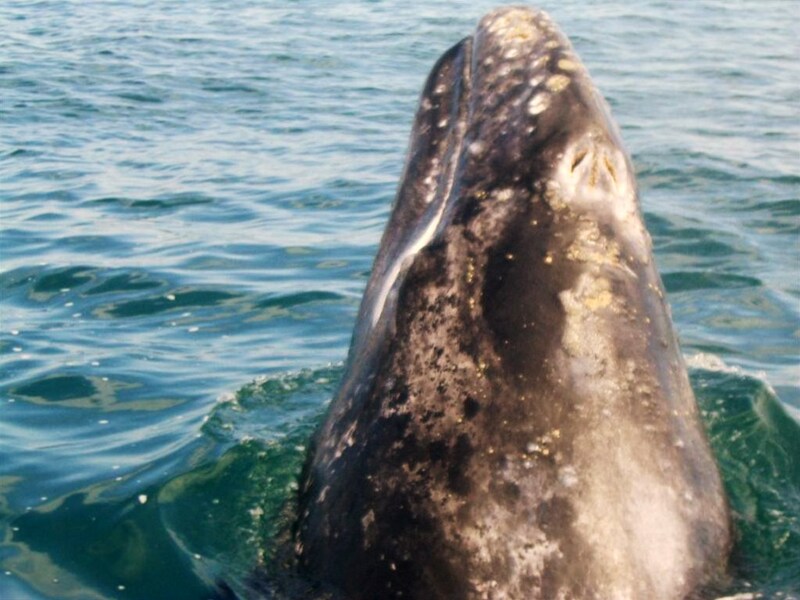 We spent two days in Magdalena Bay petting the California gray whales. Then we sailed south to Land's End at Cabo San Lucas and entered the Sea of Cortez (Gulf of Caliornia). We watched the acrobatic humpback whales and flying manta rays, played with dolphins and California sea lions, saw blue-footed boobies and Sally lightfoot crabs, and visited several desert islands in the Sea of Cortez. We ended our expedition in La Paz for a short flight home to LAX. Dana and Marcia stayed with us for three days before flying home to NC. We went on a 14-day Spice Island & Coral Triangle Expedition on the National Geographic Orion (Apr 29th to May 13th), following the National Geographic 21-day Great Barrier Reef, Papua New Guinea and Micronesia Expedition (Apr 9th to Apr 29th) (see below). 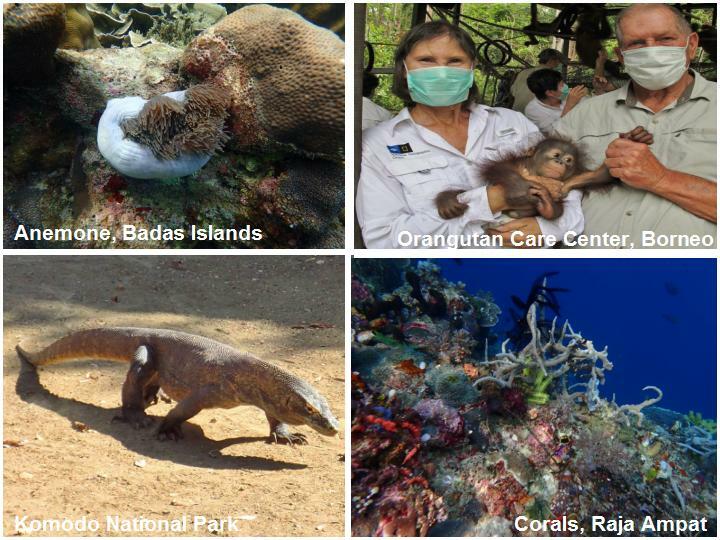 After Palau, our ports of call in the Coral Triangle were the islands or villages in Wayag, Alyui Bay, Kabui Bay, Gam, Kokas, and Arguni. Our ports of call in the Spice Islands were Banda Neira, Banda Run, Lucpara Islands and Palau Njata. We went snorkeling 12 times and visited four villages. We disembarked in Darwin, Australia and flew thru Sydney back to LAX. We went on a 21-day Great Barrier Reef, Papua New Guinea and Micronesia Expedition on the National Geographic Orion (Apr 9th to Apr 29th). We flew from LAX to Sydney to Cairns on Apr 3rd, planning on spending a week in Cairns before joining up with the National Geographic group. Our ports of call in Papua New Guinea were the islands or villages of Samarai, Deka Deka, Kuiywawa, Rabaul, Banban, Rao, Kavieng, and Chuuk. Our ports of call in The Federated States of Micronesia (FSM) were the islands or villages of Satawal, Ifalik, Soral, Yap and Palau. 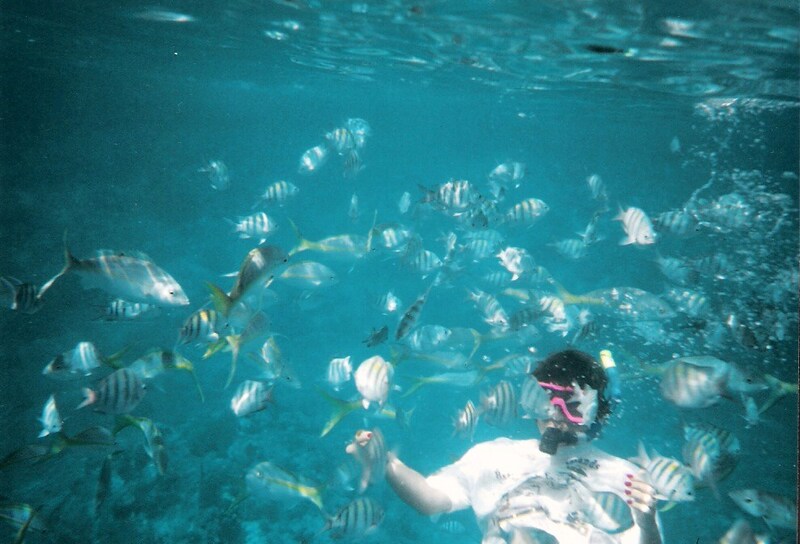 We went snorkeling 15 times and visited nine villages. 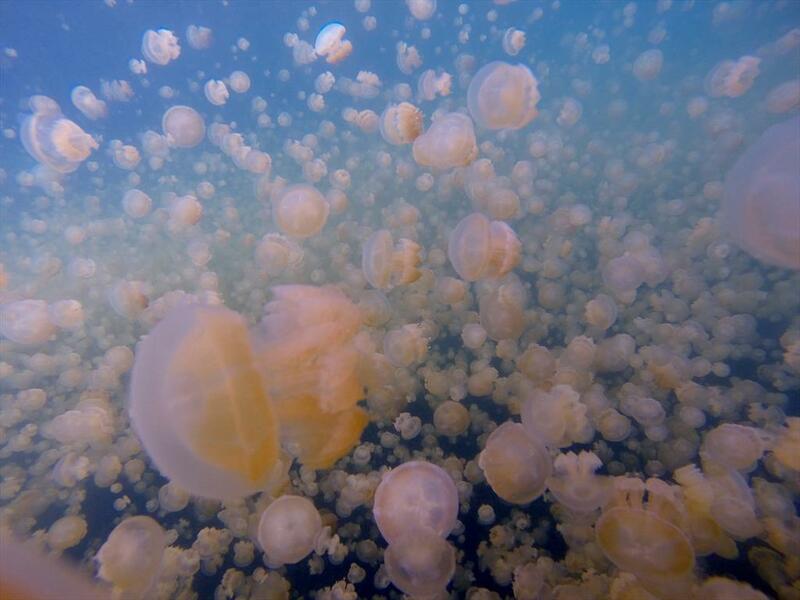 When this expedition ended in Palau, we stayed on the Orion and continued on the National Geographic 14-day Spice Island and Coral Triangle Expedition (Apr 29th to May 13th) (see above). This was the 6th Family Trip, a 7-day trip with Michael, Nancy, Ethan (2.5 yrs) and Lucas (6 mos) (Dec 29th to Jan 5th). We boarded the Carnival Miracle in Long Beach. 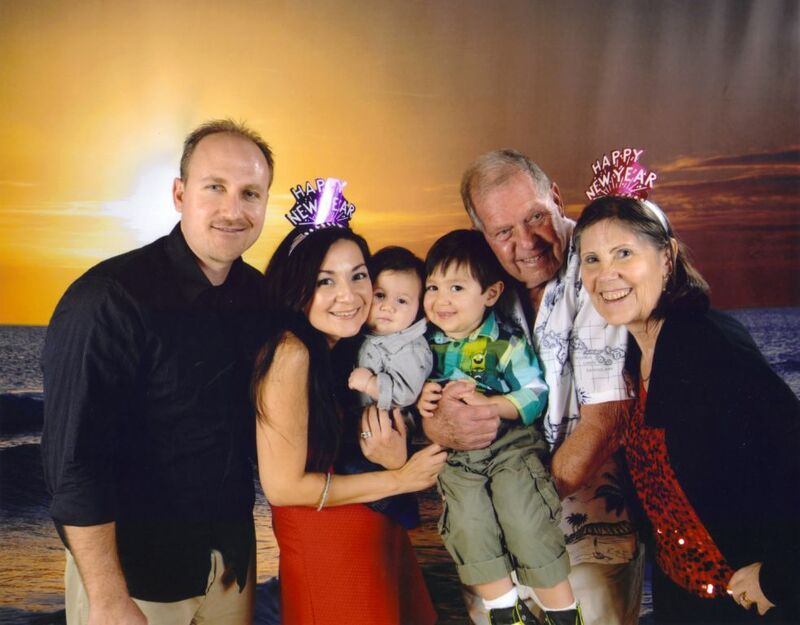 We spent one day at sea and then arrived at Cabo San Lucas on Dec 31st for New Year's Eve. We spent a second day in Cabo San Lucas and then sailed to Puerto Vallarta for a day. We then had two relaxing days at sea before returning to Long Beach. It was a another GREAT Family trip. It's the best way to spend real quality time with everybody! This was the 4th Family Trip, a 12-day trip with Michael, Nancy and Ethan (2 yrs) (Apr 17th to Apr 28th). We flew together to Grand Cayman Island. We rented a villa at Rum Point and used it as a base to explore the island. We swam with the dolphins, snorkeled with and feed the stingrays, and went to the Cayman Turtle Farm. We did some snorkeling on our own at various places aroud the islad, bought fresh fish, bought some souvenirs and relaxed on our beach. 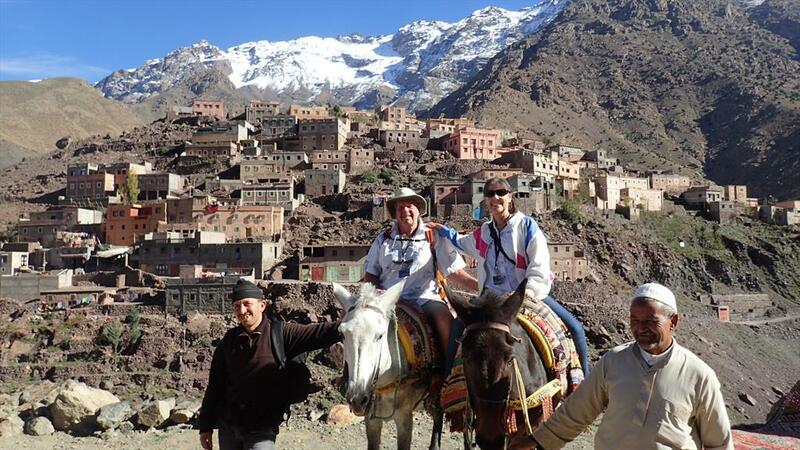 This was the 2nd Family Trip, a 33-day trip with Dana & Marcia (Nov 1st to Dec 3rd). We flew to Buenos Aires, Argentina on Nov 1st. After 6 nights in Buenos Aires, we met up with the NatGeo group and flew by private charter to Ushuaia, Argentina on Nov 9th to board the NatGeo Explorer. 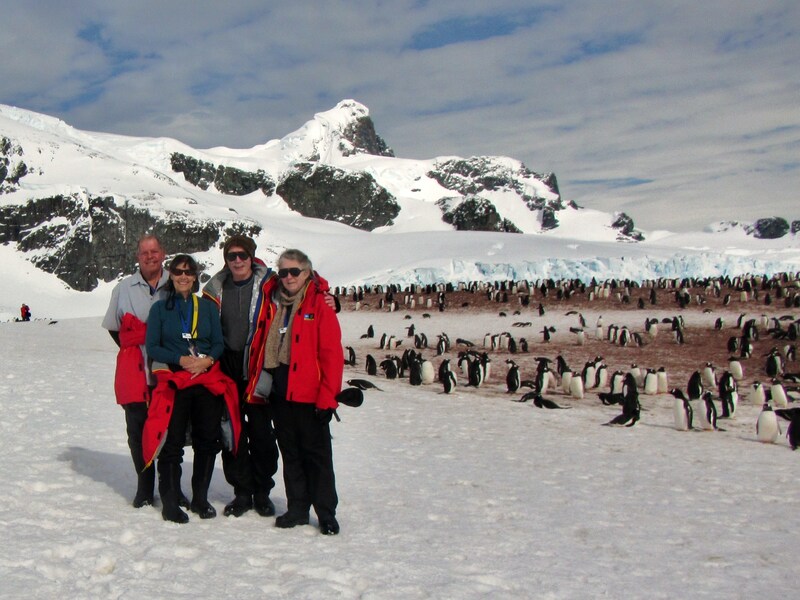 Once on board the Explorer, we landed on the the Falkland Islands, the South Georgia Islands and the Antartica Peninsula. Then we sailed across the dreaded Drake Passage (it wasn't too bad) back to Ushuaia. We spent 3 nights in Buenos Aires again and arrived back home on Dec 3rd. 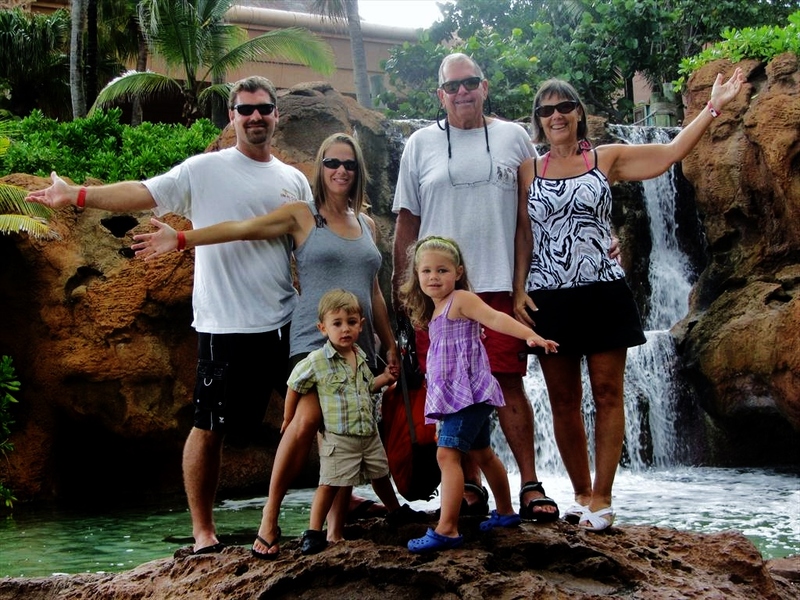 This was the 1st Family Trip, a 12-day trip with Steven, Christine, Cadence (4 yrs) and Brody (2.5 yrs) (Aug 29th to Sept 9th). We flew together to Ft. Lauderdale, Florida and spent 4 nights. Then we boarded Royal Caribbean's cruise ship, the Allure of the Seas, for a 7-night cruise to the Caribbean. Our first port was Nassau followed by a day at sea. The next 2 days were St. Thomas and St. Maarten. Then we had 2 days at sea before we came back to Ft. Lauderdale and flew home. We flew from SNA to Ft. Lauderdale, Florida on Mar 11th and spent the night. The next day we boarded the MS Prinsendam, a Holland America Line cruise ship, for a 62-day Grand Mediterranean & BLack Sea voyage (Mar 12th to May 13th). We spent eight days at sea before arriving in the first of 29 ports in 13 countries. After the last of our 39 days in port, we spent six days at sea (recovering) before arriving back at Ft. Lauderdale, Florida on May 13th and flew home. 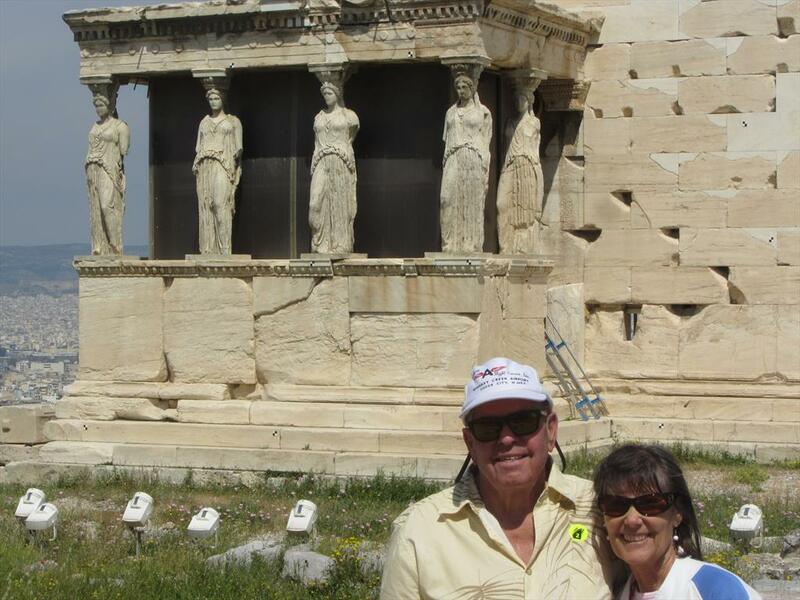 We went on a 30-day South Pacific cruise with Holland America (Jan 4th to Feb 3rd). We left from San Diego. We had 11 ports of call and traveled 9,385 nm with a total of 17 days at sea. After four sea days, our first three ports were in Hawaii. We stopped in Oahu, Maui and Hawaii. Than a sea day and an interesting stop at Fanning Atoll. Then we started our real trip to the South Pacific, stopping at one Cook Island and seven French Polynesian islands. We went to Rarotonga, Raiatea, Bora Bora, Tahiti, Moorea, Rangiroa and Nuku Hiva. We had six days at sea to rest up from our snorkeling and scenic tours, arriving back in San Diego on Feb 3rd. We went to Hamburg, Germany to visit Michael, Nancy and new baby Ethan for 58 days (June 27th to Aug 25th). 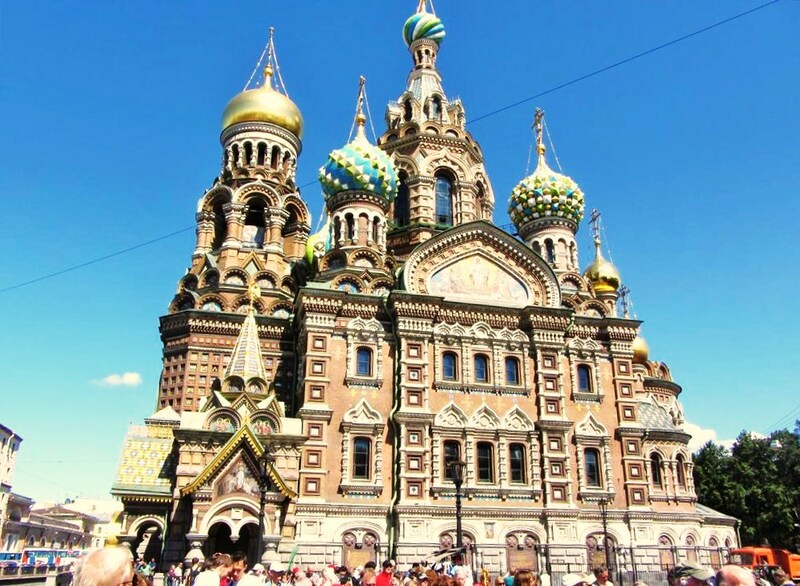 We visited with them and then went to Copenhagen to catch an 11-day Baltic Sea cruise. When we returned, we visited with Ethan and his parents again for several days. The journals for the Baltic Sea cruise and our visits with Ethan and his parents are in the previous album. On July 24th, we left Hamburg and started our 4-week road trip (over 1700 miles) to see Germany. We drove to Berlin, Dresden, Prague (Czech Republic), Nurnberg, Rothenburg, and Fussen. 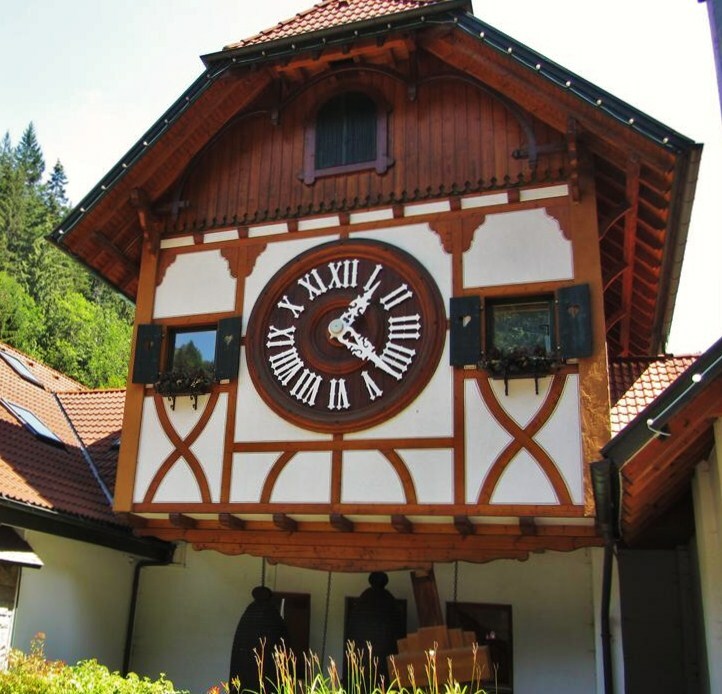 We spent about a week in the Black Forest, and another week in the Rhine River Valley and the Mosel River Valley. When we returned to Hamburg on Aug 19th, we spent another week visiting with Ethan and his parents before we flew home. We went to Hamburg, Germany to visit Michael, Nancy and new baby Ethan for 58 days (June 27th to Aug 25th). The journal for our 4-week road trip around Germany (July 24th to Aug 19th) is in the next album. We spent a few days with Michael, Nancy & Ethan in Hamburg, Germany. Then we went to Copenhagen for a few days to catch the boat for an 11-day Baltic Sea cruise. We went to Norway, Germany, Denmark, Estonia, Russia, Finland and Sweden. What a whirlwind of a trip!! Then we visited again with Ethan and his parents in Hamburg for five days before we started our 4-week road trip around Germany. 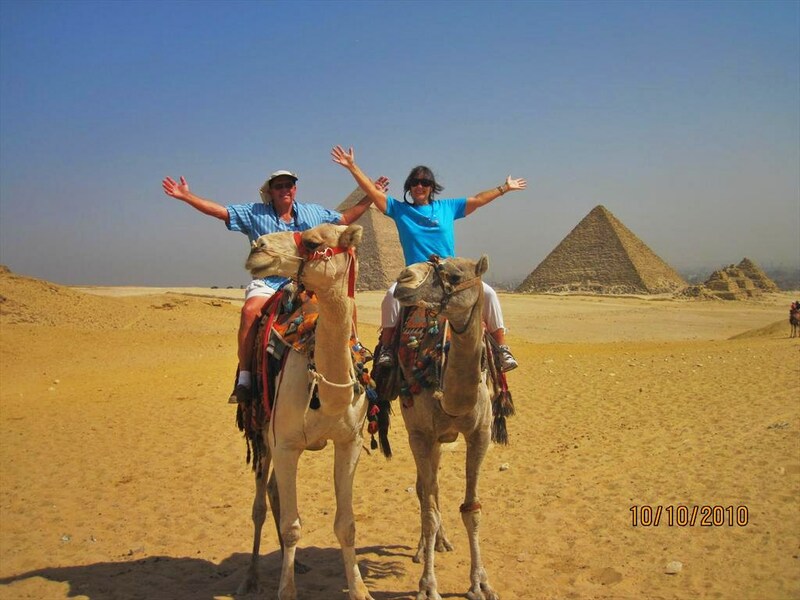 We went to Egypt for 19 days (Oct 6th to Oct 24th). It took two days to get there and two days to get back. This was a place we both had wanted to see for a long time!! It was GREAT!!! All that we expected, and more!!! We spent 6 days in Cairo taking it really slow with 1/2 day tours to get over our jetlag. Then we flew to Aswan for one night and got on a Nile Cruise for three nights. The Nile Cruise took us down the Nile River to Luxor where we spent one night. Then we had a driver take us to Hurghada on the Red Sea where we spent three nights. We spent two full days on the Red Sea snorkeling. Then we flew back to Cairo for one night to rest up for the long flight home. 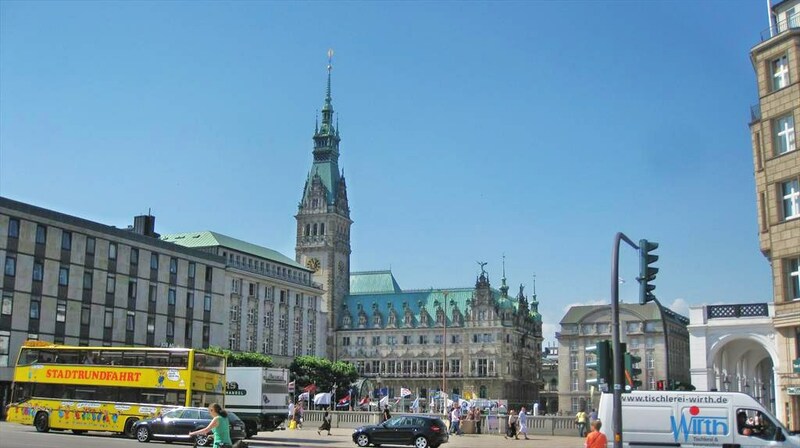 I went to Hamburg, Germany to visit Michael and Nancy for 10 days (July 13 to July 22). Nancy was a great tour guide, showing me around Hamburg. Hamburg is a beautiful city!!! Then on the weekend, Michael, Nancy and I went to Koln (Cologne). We toured the Cologne Cathedral (Koln Dom), an archeological site near the Rathaus (City Hall) and the Chocolate Museum. Nancy's Mom and Lou flew in the day before I had to leave. I had an absolutely wonderful time. They have made a really nice home for themselves there and it was really good to see how happy they are. We went to Equador and the Galapagos Islands for 38 days (Mar 27th to May 5th). We spent one week in Quito, Ecuador at a timeshare. This was our entry and exit point to the Galapagos Islands. The next 2 weeks were spent on two 1-week boat cruises of the Galapagos Islands. The first week we toured the south islands and the second week we toured the north and west islands. This is THE way to see the Galapagos!! We saw so many animals--thousands and thousands. It was AWESOME!!! 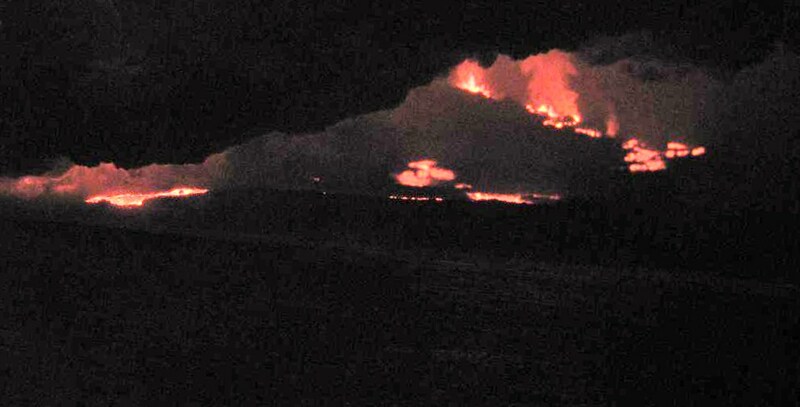 We even saw the Fernandina Volcano erupting!!! Then we spent the next two weeks on the islands of Isabela, Santa Cruz and San Cristobal. This time was spent taking day tours and getting to know the Galapagos on a different level. We spent a few days again in Quito and then flew back home. We flew to Houston 3 days before our 1-week Princess Cruise began (Apr 4th to Apr 14th). We went to Moody Gardens in Galveston and the Johnson Space Center in Houston. Then we met Steven and Christine at the Houston Airport and caught the shuttle to the Grand Princess in Galveston on Saturday. We had a whole week at sea. The first day was at sea all day and then four ports of call (Costa Maya, Mexico; Roatan, Honduras; Belize City, Belize; and Cozumel, Mexico). We had one more full day at sea and returned to Galveston on Saturday. We took the shuttle back to the airport and flew home. We spent 3 weeks in New Zealand (Jan 24th to Feb 15th) and 3 weeks in Australia (Feb 16th to Mar 2nd). The journal for New Zealand is in the previous album. We drove almost 2,500 km (1,500 miles) during our time in Australia. We flew from Christchurch, New Zealand (via Auckland) to Sydney, then flew directly to Cairns on Feb. 16th where we spent a week. 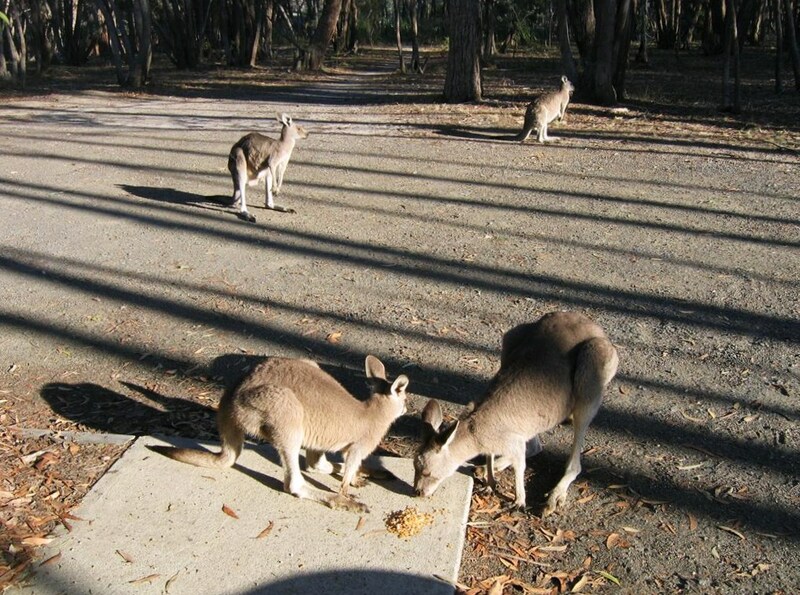 Then we flew from Cairns to Melbourne and spent the second week at an RCI timeshare in Kyneton (1 hour NW of Melbourne). Then we spent the last week driving to Sydney. We actually went the long way by first going southwest (away from Sydney) to Port Campbell and then back east and north along the coast to Sydney. We flew home from Sydney on March 9th. We spent 3 weeks in New Zealand (Jan 24th to Feb 15th) and 3 weeks in Australia (Feb 16th to Mar 2nd). The journal for Australia is in the next album. We drove approximately 3,440 km (2,000 miles) during our time in New Zealand, 1,500 km (900 miles) on the North Island. We flew from LAX to Auckland, New Zealand on January 23rd, picked up our rental car and started driving. We didn't get far the first day, but over the next 10 days we drove east to the Coromandel Peninsula and around the peninsula. Then we drove south to Rotorua with the thermal features that are similar to our Yellowstone and southeast to see the caves in Waitomo. After Waitomo, we headed almost directly south to Wellington. We caught the ferry from Wellington, North Island to Picton, South Island on Monday, Feb 5th. Over the next 10 days, we went west through Nelson to the west coast and the down the coast to the glaciers. 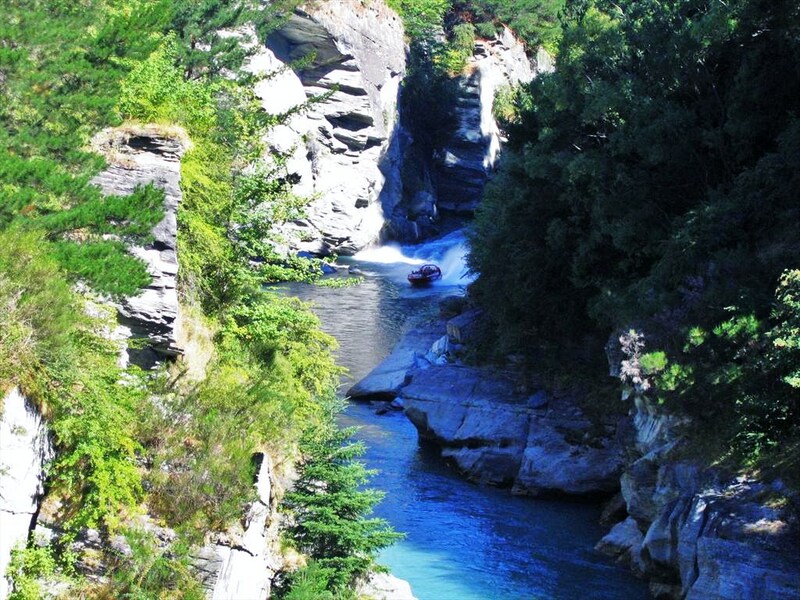 We then went southeast through Queenstown over to Dunedin on the east coast and back up the east coast to Christchurch. We flew from Christchurch, through Auckland (with a 6-hour layover--yuck), to Sydney for the next part of our trip. We spent 25 days in the Lesser Antilles or West Indies (Apr 16th to May 10th). We finally used some of our frequent flyer miles (this worked out really well) and to get this to work, we had a few extra days. So we started our trip with 5 days in Florida, visiting friends and getting in the vacation mood (this really didn't take very long). Then we took off for a couple of days in Trinidad. As in the Bahamas, there is an airport hub. In the West Indies, this hub is Trinidad. So, a couple days in Trinidad, then off to Tobago where we had the RCI timeshare for a week. From there we flew thru Barbados (we had a long layover of 5 hours) to St. Vincent. We were planning 5-6 days in St. Vincent and 5-6 days in St. Lucia, but because of the Jazz Festival in St. Lucia, we ended up spending 8 days in St. Vincent. This really worked out great because it gave us more time to visit the Grenadines, which is a group of islands that is part of St. Vincent and the Grenadines (SVG). Then we spent the remaining couple of days in St. Lucia, flying home from there. It was a really long day coming home, especially since we didn't break it up by staying in Florida a few days like we did on our Bahamas trip. We went to Mexico for 12 days (Mar 5th to Mar 14th). We got to see a good cross section of Baja California Sur. We flew to San Jose del Cabo, via Phoenix. We drove around exploring San Jose a little, spending the night. The first morning we drove to La Paz, visited Maggie Buzby, explored La Paz a little, spending 1 night. We then drove to Cabo San Lucas to our timeshare where we spent the rest of the trip. We drove around Cabo, took a glass bottom boat to see the Arch and see fish, went driving around some more, went to a Timeshare presentation (to get a cheaper rental car), went kayaking, went snorkeling, went whale watching and came home. We left a few days after Christmas and spent 13 days in Costa Rica (Dec 27th to Jan 9th). We spent the first few days in and around San Jose where we went to some of the local attractions and visited with Carl's friends, Olga and Rafe. 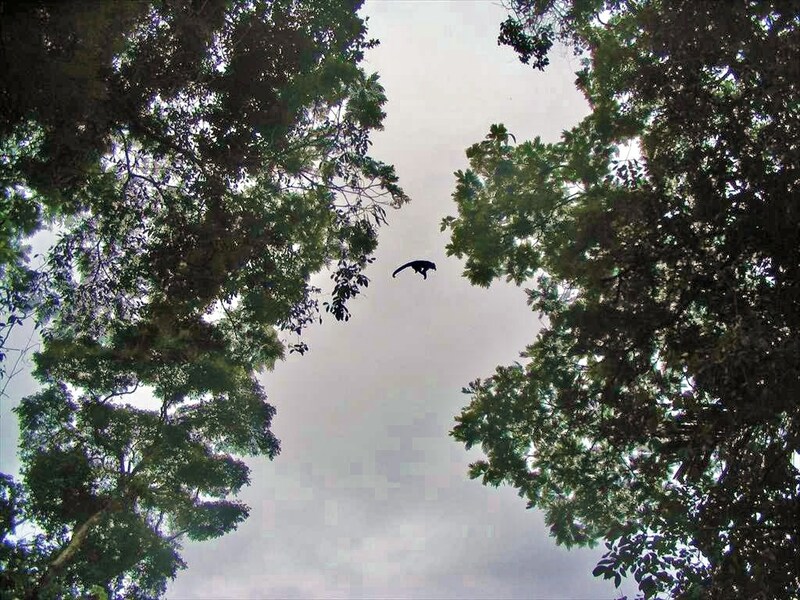 Then we flew to the rainforest, Parque Nacional Tortuguero, for a few days. 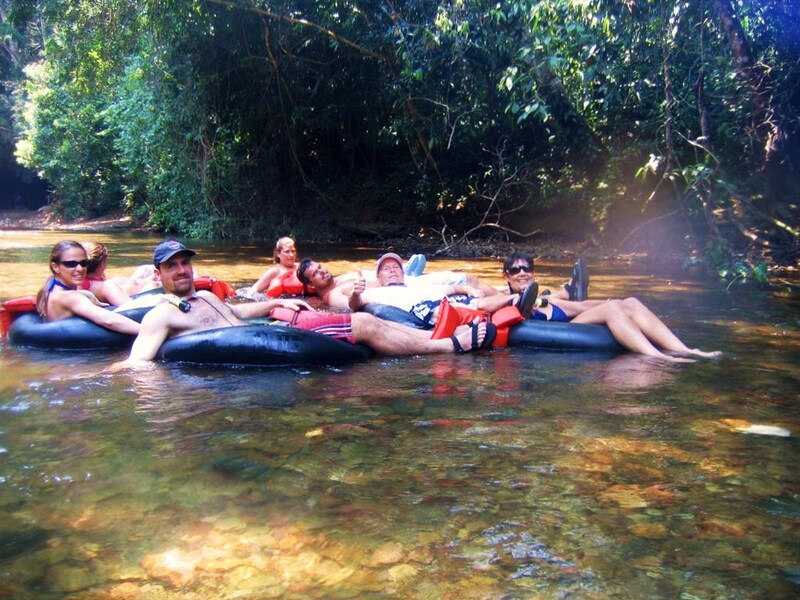 We had a great time going through the canals of the rainforest looking for sloths, monkeys, alligators, etc. We went down the canal to Limon by boat and then back to San Jose by bus. That was really interesting!!!! Then we hired a car and driver to take us to Manual Antonio National Park at Quepos. We flew from Quepos back to San Jose and flew home from there. We went to the Bahamas for 28 days (Oct 16th thru Nov 13th). 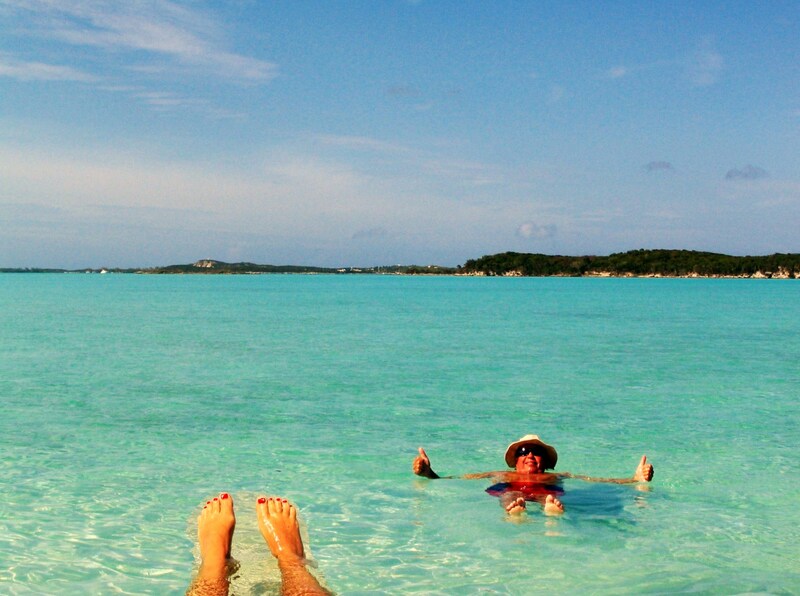 We flew to Ft. Lauderdale, Florida, then to Georgetown in The Exumas for 5 days. We rented a boat for 2-1/2 days, then a car (right hand drive) for a day. 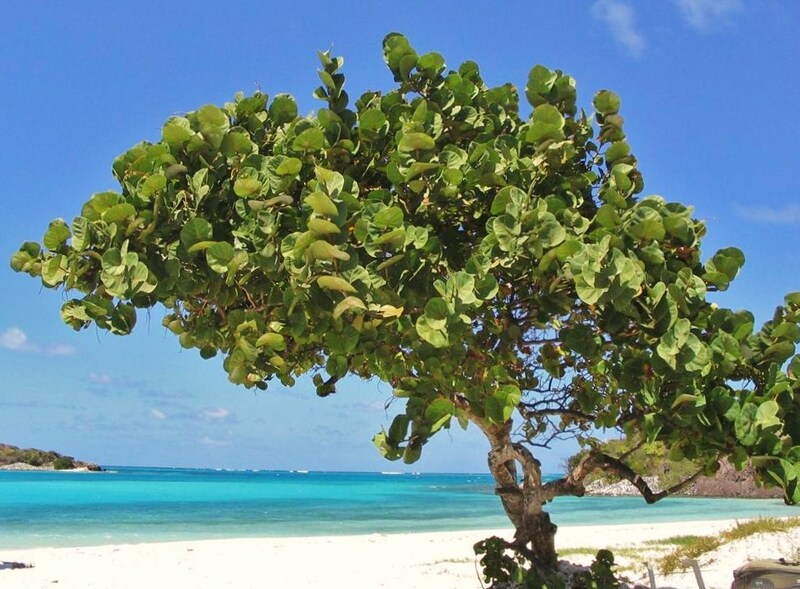 We covered Great Exuma Island, Stocking Island and Crab Cay. We flew to Nassau for 2 nights (it was the best way to get to Eleuthera), spending a day at Atlantis (we just took a day tour, not spending the night there). Then we took a ferry to Eleuthera for 5 days. This island is 120 miles long, so we rented a car and went from one end to the other. We also took a water taxi over to Harbour Island and to Spanish Wells for a day each. We flew from Eleuthera to Marsh Harbor, Abaco and took a ferry to Elbow Cay where we stayed for 7 days. 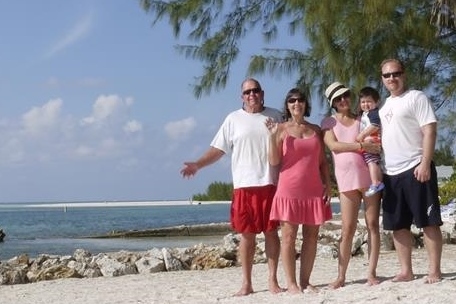 This was the backup plan to the Regattas of Abacos Timeshare that closed due to hurricanes. We based our whole trip around the timeshare, but the backup worked out really well. Then we left the Bahamas for Florida for a few days before we flew home. We spent 16 days in the British Virgin Islands (Apr 27th to May 1st). We stayed on Tortola Island, except when we were on the sailboat. We chartered a sailboat and then a motorboat for snorkeling trips to Peter Island, Virgin Gorda and Jost Van Dyke islands. We had so much fun that we bareboat chartered (that means that Carl was the Captain) a sailboat for 4 days and then rented a motorboat for another couple of days. We went all over the British Virgin Islands snorkeling and exploring. Snorkeling the Baths and the Indians was absolutely fantastic!! !